– New AI Vehicle Lights. 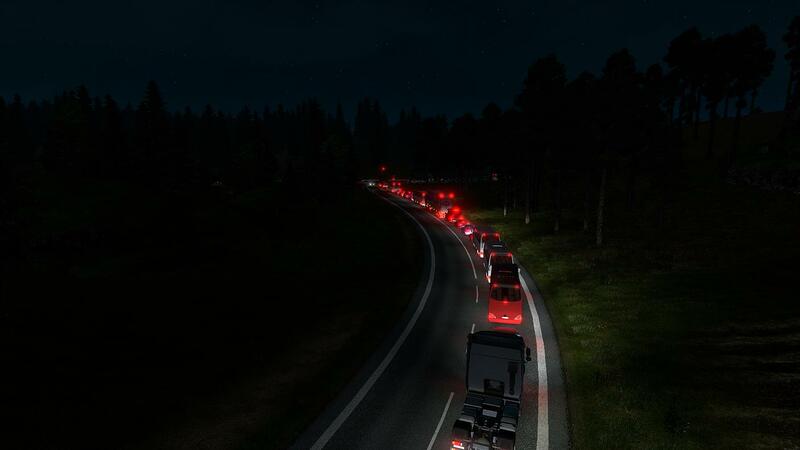 – Changed all traffic and vehicle flares and improved. 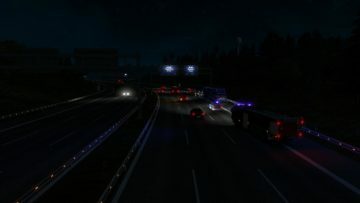 – New Wheels Textures for AI Traffic. – New Main screen music by D.B Creation. – Our own Trailer Skin with our Logo. 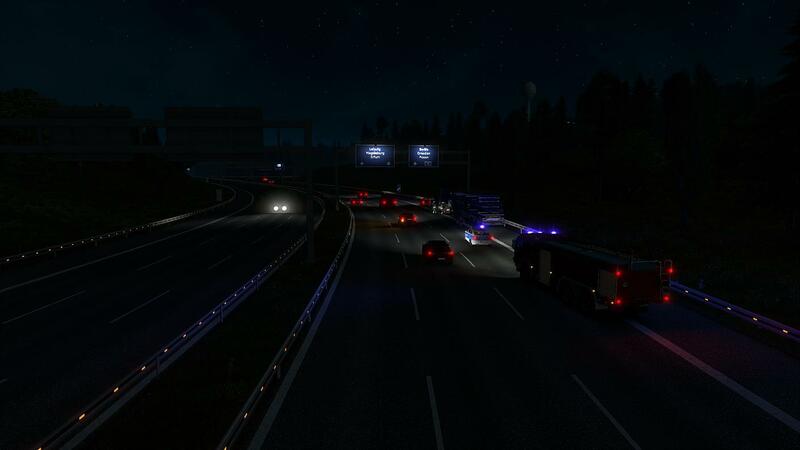 – Many Textures In-Game changes e.g Roads, Surfaces, Decals, Terrains. 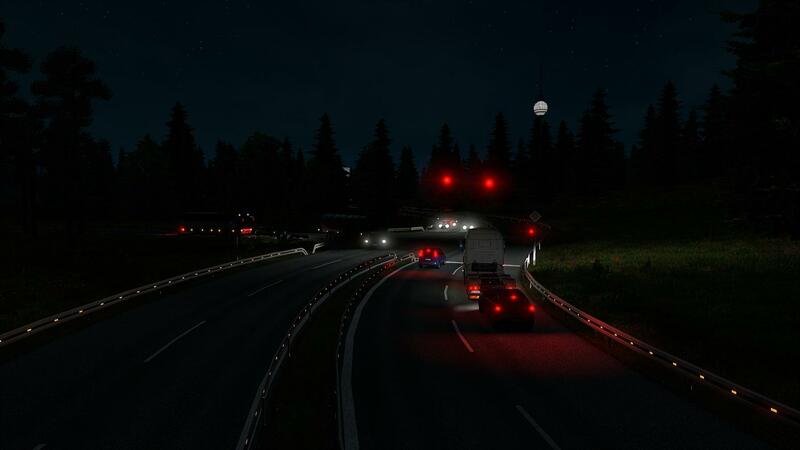 – HD Textures for all Trailers and AI Vehicles. 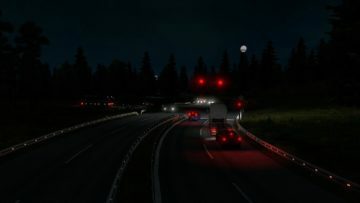 – Map Zoom changes for Map Mod User. – Many Sounds for Mover, Companies, AI Traffic and Environment.